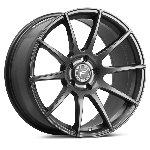 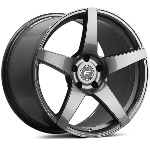 Forgestar F10D Custom Wheel, 19" Diameter x Width up to 13"
I understand these are custom wheels, made to the above entered specifications and are not able to be returned. 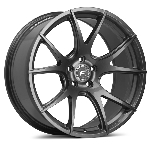 I also acknowledge that lead time may be 4-6 weeks for shipment. 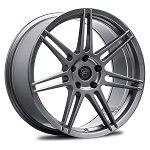 WE WILL CONTACT YOU TO VERIFY OFFSETS BEFORE PLACING ORDER WITH FORGESTAR. 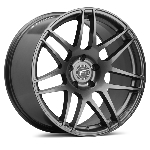 THESE ARE 100% CUSTOM WHEELS MADE TO ORDER, EXPECT 4-6 WEEKS LEAD TIME!!!! 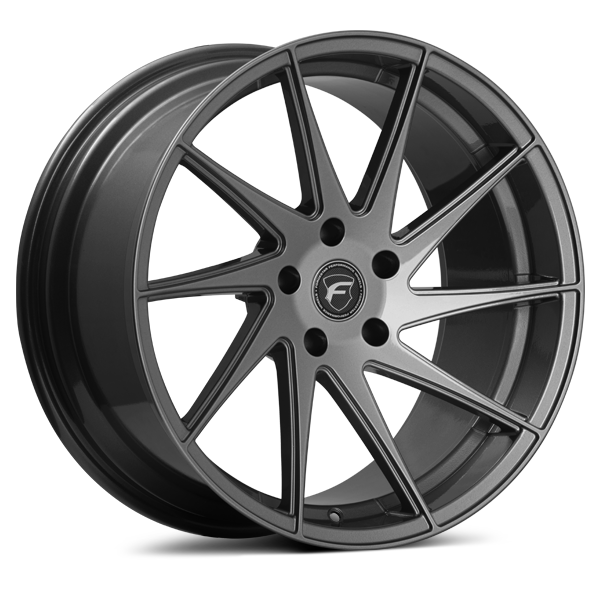 Forgestar F14 Custom Wheel, 17", 18", 19", 20" and 22" Diameter x Width up to 13"
Forgestar CF5 Custom Wheel, 18", 19" and 20" Diameter x Width up to 13"
Forgestar CF10 Custom Wheel, 19", 20" and 21" Diameter x Width up to 13"
Forgestar CF5V Custom Wheel, 19", and 20" Diameter x Width up to 13"
Forgestar C7S Custom Wheel, 19" Diameter x Width up to 13"